Viknesh Vijayenthiran September 10, 2018 Comment Now! 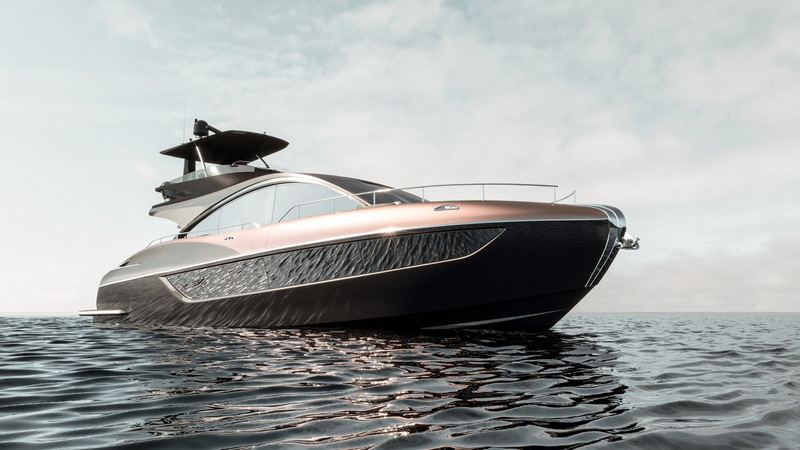 Lexus has been dropping hints about entering the private yacht game over the past couple of years and on Friday it finally confirmed it with the reveal of the LY 650, a 65-foot luxury yacht billed as the automaker's fourth flagship. The others are the LC coupe, LS sedan and LX SUV. 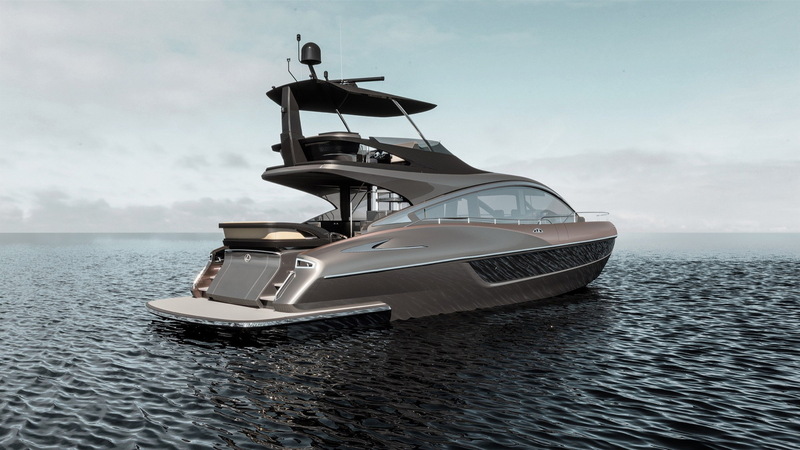 Lexus has teamed up with boat builder Marquis-Larson of Pulaski, Wisconsin to develop its yacht, which the automaker says is the first production-bound boat to feature the L-finesse design language. It isn't the first L-finesse-inspired boat, however. 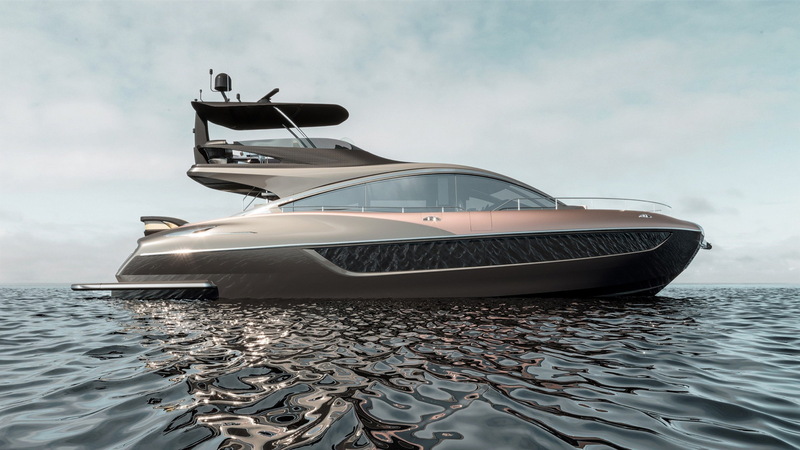 That honor goes to the Lexus L42 LF-1 sport yacht concept unveiled in in 2017. Lexus says the decision to proceed with production of the LY 650 came following the strong interest generated in the L42 LF-1 concept. 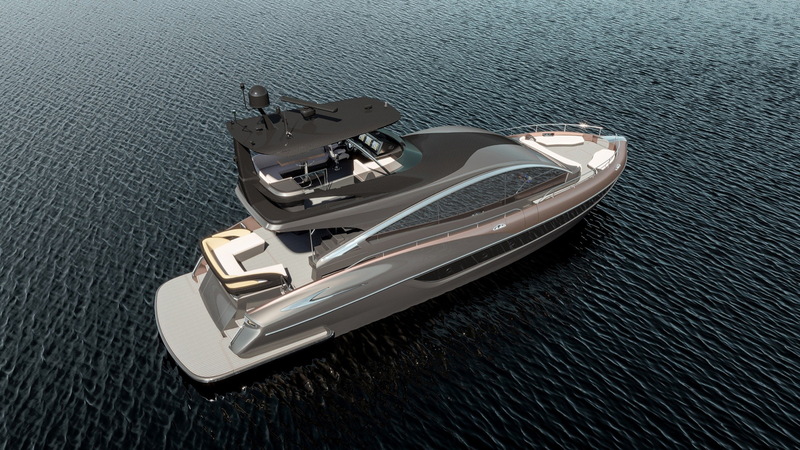 Several of the most attractive features from the 42-foot concept have made their way onto the LY 650, such as the pronounced bow, curved deck accents and accentuated aft hips complete with 19-foot beam. The powertrain for the LY 650 will be sourced from marine engines expert Volvo Penta, part of the Volvo trucking group. The standard setup is a pair of 12.8-liter inline-6 IPS 1200 diesel engines, each good for about 900 horsepower. Those seeking greater performance will be able to opt for the IPS 1350 version of the engine which ups the power to 1,000 hp. 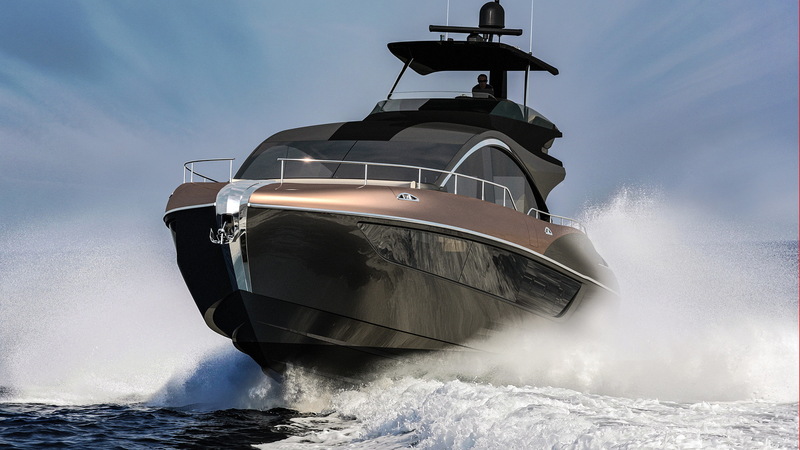 It certainly would have been cooler to see Lexus develop its own powertrain for the yacht, especially since the automaker already has some experience in the boating segment through its parent company Toyota, which has a well-established marine division that produces sports fishing boats, cruisers, and other crafts for those who love the open water.